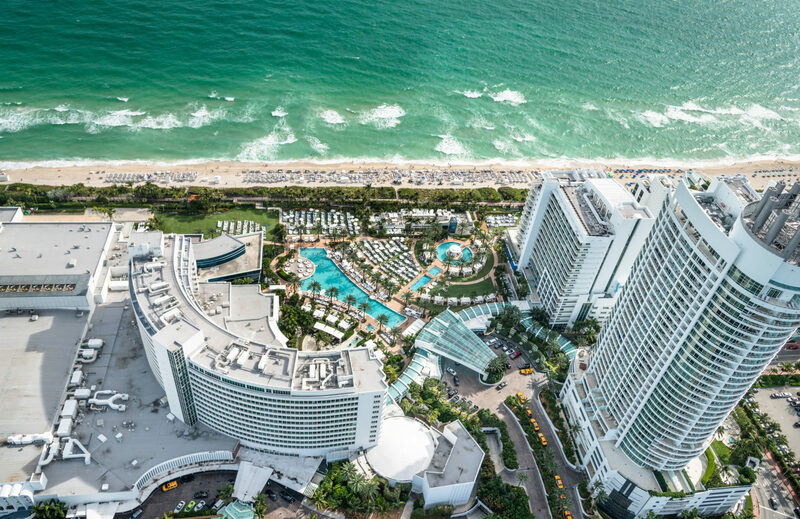 South Beach has a well-deserved reputation for sun, sand, shopping and nightlife. In fact, you could spend an entire weekend getaway simply being lazy at the beach and wandering along Ocean Drive. But why not explore a bit more of what South Beach — and Miami — has to offer? 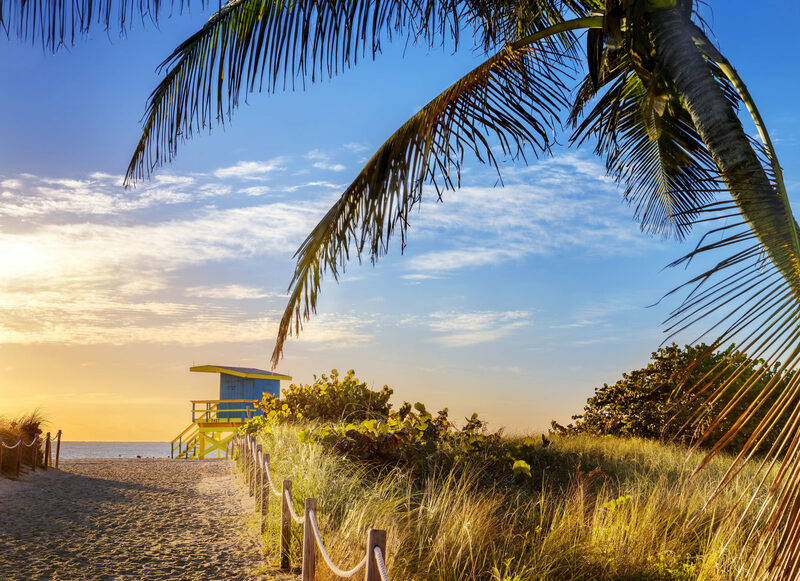 I asked James L., a front desk associate at Marriott Vacation Club PulseSM, South Beach, to share a few of his favorite ways to enjoy the area. As a 9-year resident of Miami, James loves to gush about the city he calls home. 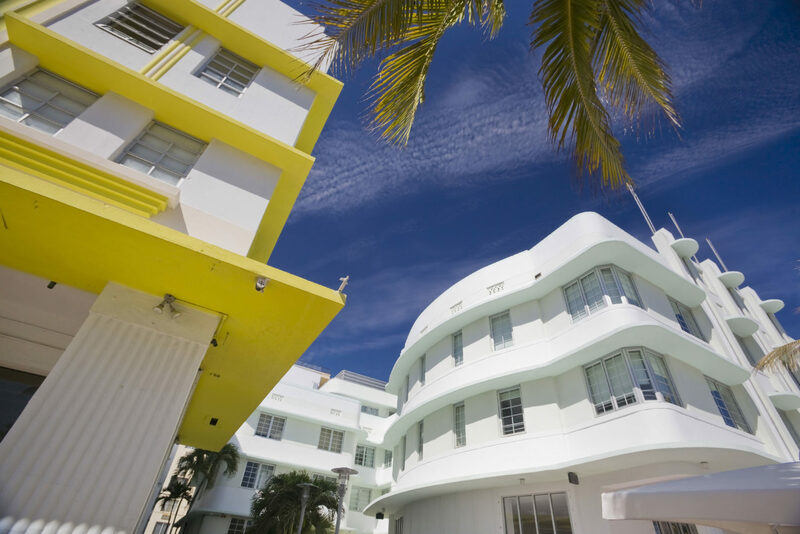 Wander around Collins Avenue and Lincoln Road, taking in the colorful and historic Art Deco architecture — from the Colony Theater to The Webster, a former hotel turned chic boutique. You’ll discover plenty of shops, galleries and museums to explore. This upscale steakhouse in Brown’s Hotel on Ocean Drive offers a creative spin on traditional cuisine, with offerings like Kobe hot dogs and fried chicken sliders. Still, James recommends going with a classic: a Prime steak. You can also order special sauces and toppings ranging from bacon and cheddar to foie gras. A staple of any SoBe getaway, this Latin-flavored dance club on Ocean Drive is the perfect way to kick off your stay. Enjoy live entertainment in a flamboyant carnival atmosphere while sipping on tropical drinks — James suggests trying the sour amaretto or a mojito. This trendy Ocean Drive eatery offers breakfast until 6 p.m., just in case you get a late start to your day. Choose from delectable options like breakfast tacos and granola pancakes, or go with one of James’ top picks: the crab cakes or an omelet. Soak up the sun, play in the waves or go people watching at one of the area’s beautiful beaches. You can even wander down Ocean Drive to South Pointe Park, a popular waterfront spot with locals where you can walk out on a pier and see cruise ships sailing past. For more than a hundred years, this legendary Miami institution on Washington Avenue has served up fresh seafood to locals and tourists alike. The cuisine is so fresh, in fact, that the restaurant is only open during crab season, mid-October to mid-May. If you’re in SoBe in the winter, don’t miss your chance to tuck into stone crab, key lime pie and other delightful dishes. This serene and sophisticated spot on Collins Avenue offers an unbeatable Sunday jazz brunch. For $85, listen to live music while you enjoy unlimited Louis Roederer Champagne and Bloody Marys and fill up on a buffet of sweet and savory fare, including a carving station. Head across the bay to delve into South Florida’s heritage at this fascinating museum, which is a part of Smithsonian Institution Affiliations Program. Explore various exhibitions about the area’s history, culture and architecture, or take one of the museum’s weekly specialized city tours. This high-end, open-air shopping, dining and entertainment hub overlooks Biscayne Bay. 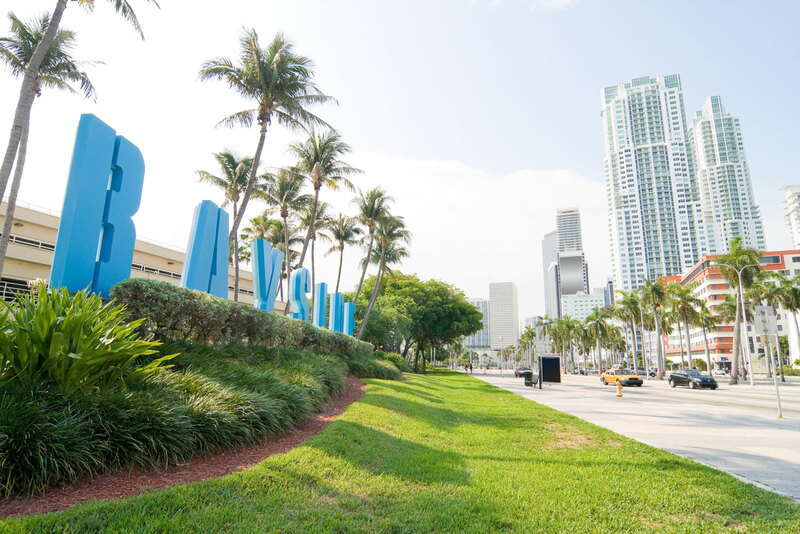 While you’re here, you can visit more than 150 shops, dine at the international food court, listen to free live music, stroll around Bayfront Park or take a sightseeing cruise around the bay. Go north to Millionaire’s Row for lunch at this AAA Four Diamond award-winning Cantonese restaurant inside the Fontainebleau Hotel. Choose from delicacies like the Wok-baked lobster, tofu claypot – or, if you happen to visit on the weekend, don’t miss the special dim sum lunch. Wrap up your vacation at this lively Cuban restaurant, which offers locations on Ocean Drive, Lincoln Road and Espanola Way. 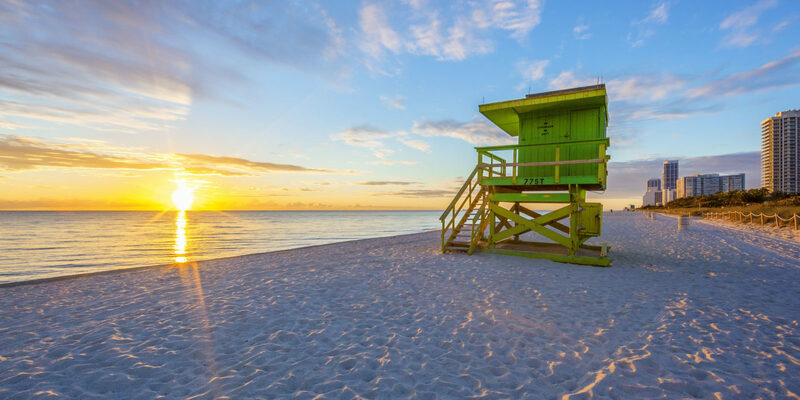 Opt for sidewalk seating and soak up one last bit of South Beach sun while savoring a traditional or flavored mojito and snacking on fried plantain chips. If you enjoyed this article, check out our 4-day expert itineraries for New York, San Diego and Washington, D.C.